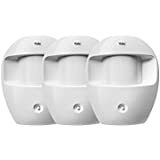 Pet friendly - ideal for homes with small pets (less than 25kg). 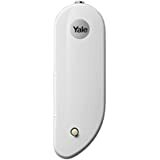 Motion detection - triggers your Yale Alarm system when motion is detected. 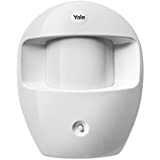 Motion detection - triggers your Yale Sync Alarm system when motion is detected. Distance protection - Protect your outbuildings and sheds with up to 200m range.